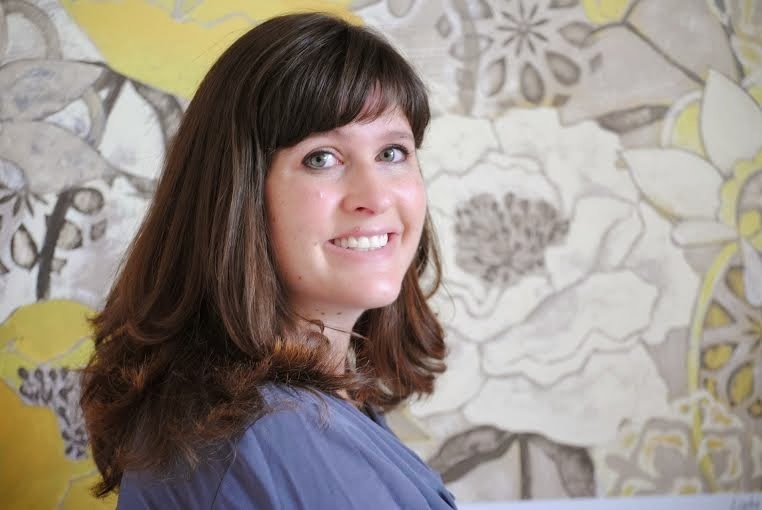 Bookends: DELIVER ME by Kate Jarvik Birch ~ Cover Reveal!! 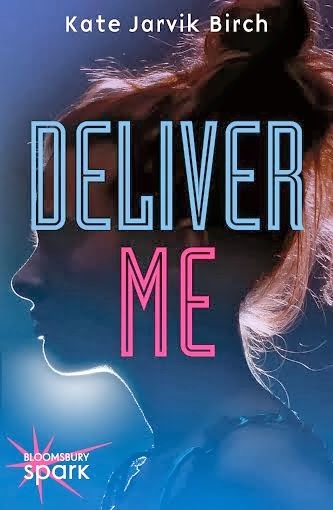 DELIVER ME by Kate Jarvik Birch ~ Cover Reveal! !